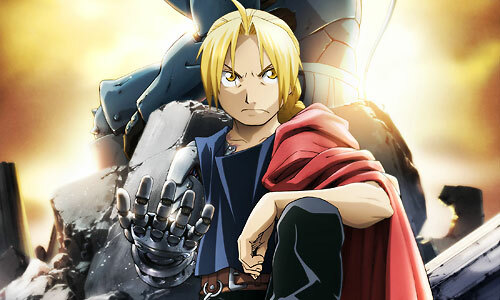 Stream anime episodes for free, you are watching Full Metal Alchemist: Brotherhood – Episode 19 English subbed online and free episodes. Anime Episode guide, Chapter Full Metal Alchemist: Brotherhood – Episode 19 English sub Death of the Undying Hawkeye is saved from Gluttony by Mustang, Master Sergeant Kain Fuery, and her dog Black Hayate. Alphonse meets up with the group and they pursue Barry, who chases his body into the depths of the Third Laboratory. The group splits into two teams.